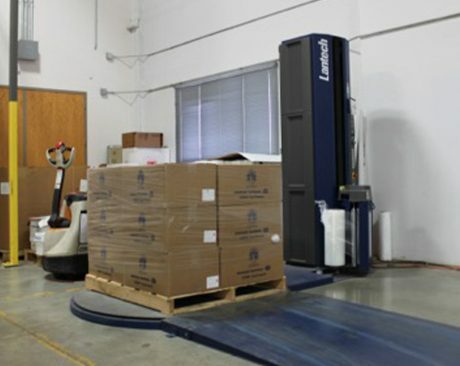 Our Mission The mission of Heartland Industries, Inc. is to provide quality contract packaging business services to each of our customers. We extend dignified employment opportunities to the intellectually challenged and to those with other disabilities. We operate in a businesslike manner within a safe and helpful environment for the benefit of all. Our Facility Heartland Industries employs over 160 workers in a 50,000 square-foot production and warehouse facility centrally located in South St. Louis County, Missouri. 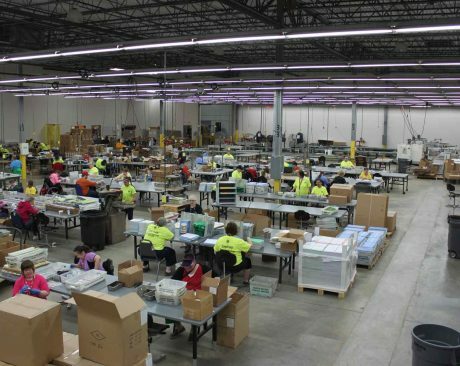 Our Capabilities Heartland Industries' is a regional leader in providing contract packaging business services– from shrink wrapping, packaging, printing, bindery services and bulk mailing to a variety of fulfillment services. Additionally, Heartland Industries is licensed to meet the needs of projects requiring FDA and Board of Pharmacy certification with recognition in both areas. 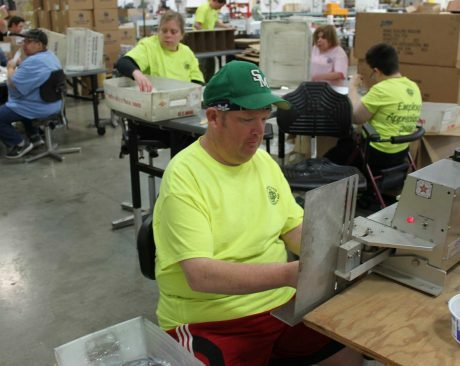 Making An Impact Incorporated in 1971 and serving the greater St. Louis community since 1974, Heartland Industries was established by the families of intellectually challenged adults in order to give them the opportunity to lead productive lives.